Our Green Dream exhibition at The Distillery Gallery and Artspace opened on April 5, 2014, and will be up till the 27th of April. The exhibition shows 100s of curated artworks from more than 27 countries, and we’ve included artworks by the children who attend this Jersey City Heights gallery’s after school art class. We want to inspire even more local children, teachers and parents, so we’re having a RAFFLE contest. 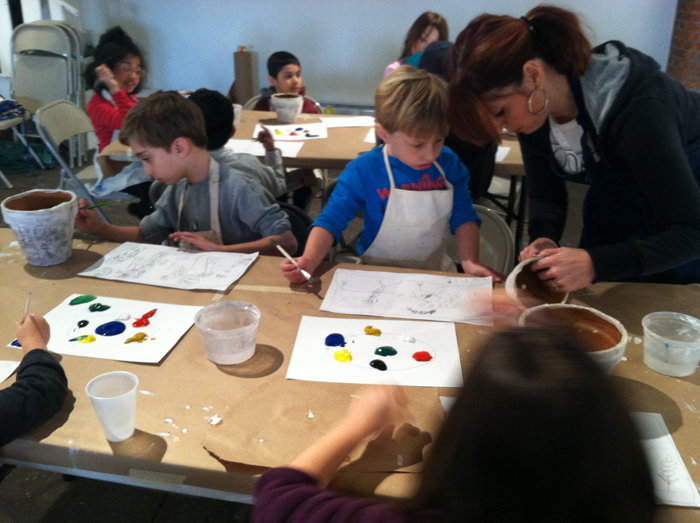 Basic studies of painting, drawing, sculpture and all around fun! 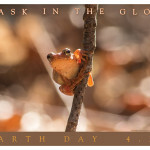 Why is Frogs Are Green hosting this? 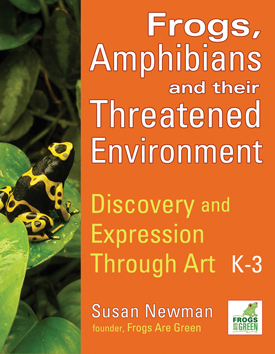 We’re giving children the opportunity to learn about the environment, frogs and amphibians and express themselves. It’s through art that even 3 year olds can share what they think. 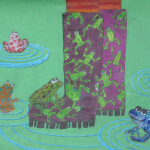 When I see the artwork that comes in from children between 3 and 12 from Lithuania, Kenya, Tanzania, Sri Lanka, Bulgaria, Estonia, Bangladesh, South Africa, Macedonia, Serbia, India, China and so many other countries it’s clear from their skills that they are not learning just about art but conveying their own personal messages about the state of the environment and how they feel about frogs. The USA is just not seeing how important this ability to self-express is, and so it must change for the next generation. 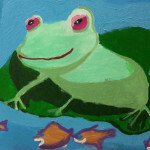 (The next Frogs Are Green children’s art contest will open for submissions on September 2, 2014. The age categories are expanding to 3-6; 7-9; 10-12; and 13-16. There will be expert judges this year and prizes. Stay tuned for the official announcement). 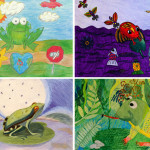 I’m proud that The Distillery Gallery & Artspace has partnered with Frogs Are Green to bring our “Green Dream” to life and show why children need this education in their lives. So, swing by and ENTER! This entry was posted in Children and Nature, Contests, Earth Day, Frog fun, Frogs Are Green contests, Frogs Are Green kids' art contest, Green Dream, Kids Art Contest and tagged after school art programs, art classes for kids, art from 27 countries, children's art classes jersey city, distillery gallery jersey city, Frogs Are Green contests, Green Dream Exhibition, Green Dream Raffle contest, raffle contest for art classes, raffle contest jersey city. Bookmark the permalink.